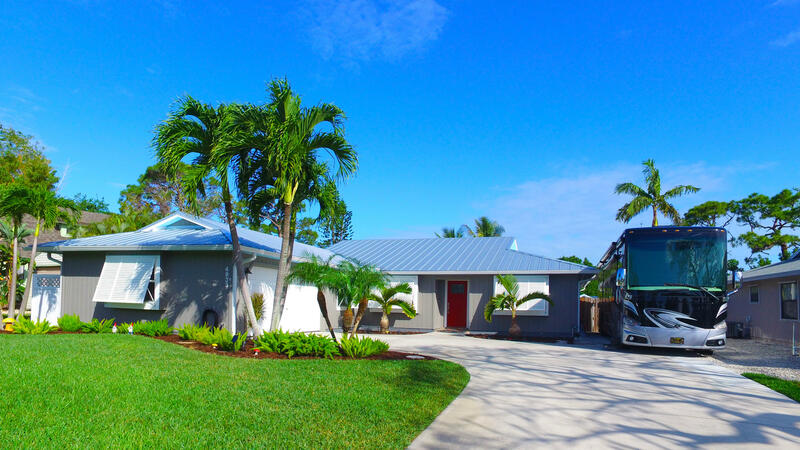 Join us this Sunday, April 7th from 1 to 3 PM at theses 3 beautiful Stuart homes. Join us this Sunday, April 7th from 1 to 3 PM at the following Open Houses. 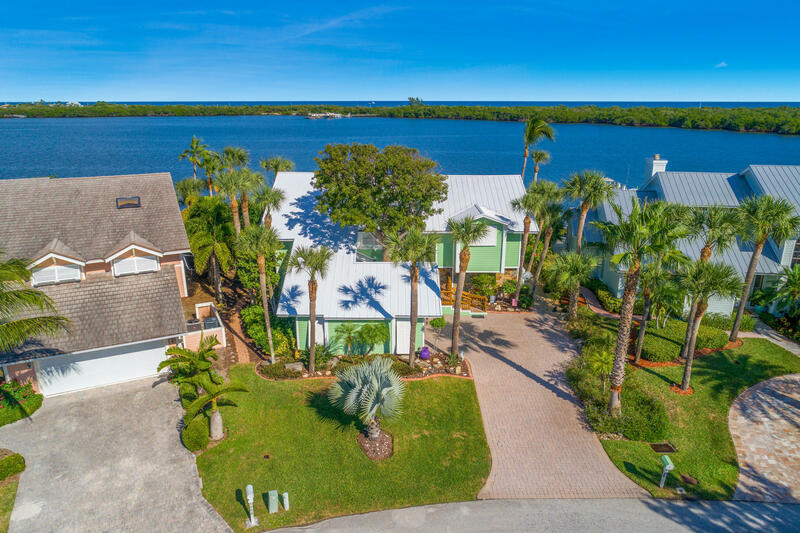 This incomparable waterfront home is located in a gated community. Please call for gate access. 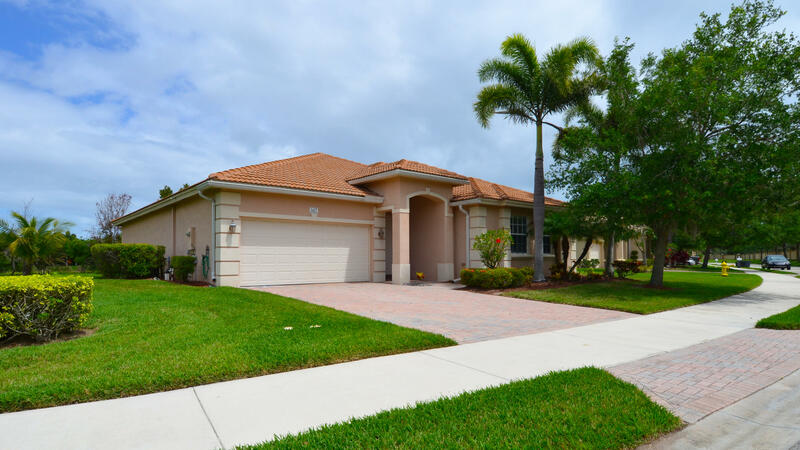 This move-in ready home is located in a gated community. Please call for gate access. Our listing alert service will notify you whenever new open houses are scheduled in your selected area.